The RootsFest in Irish Hill on September 15th | Louisville, Kentucky | Joe Hayden Real Estate Team - Your Real Estate Experts! Irish Hill is getting their groove on this Saturday, and they're inviting everyone to just go with their flow. 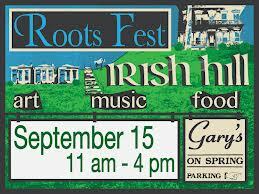 The first annual RootsFest in Irish Hill will take place at Gary's, located at 204 S. Spring Street on September 15th. 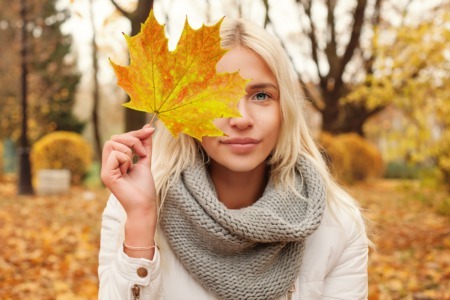 The tents go up early, but the festivities happen from 11am until 4pm with plenty of entertainment for the entire family. The RootsFest will be packed full of fun for the entire family, from grandparents to children. 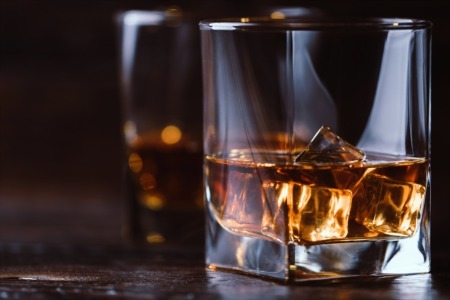 Tents will be set up with local arts and crafts, appetizing food from Gary's on Spring, Four Roses Bourbon Tasting, Craft Beer and even a special children's craft tent. Festival goers are encouraged to bring lawn chairs and blankets to relax and listen to the live music that will begin at 11am with the Louisville Blues and the Blues Chasers. 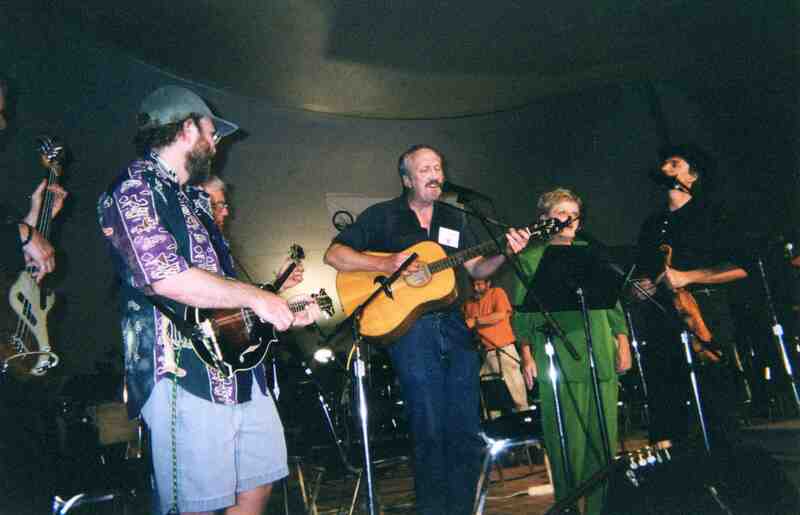 The Old School Bluegrass Group, the Bluegrass Messengers, and the renowned Appalachian-Latin fusion band Appalatin will step to the stage to entertain the crowds throughout the afternoon as well. Bring the family out and enjoy some free music and festivities at the RootsFest September 15th at Gary's on 204 S. Spring Street. All funds raised will benefit WaterStep, formerly known as Edge Outreach, which provides water education and works to provide clean water to Louisville's needy families.